The City of St. Louis – the crown jewel of soccer in the United States. 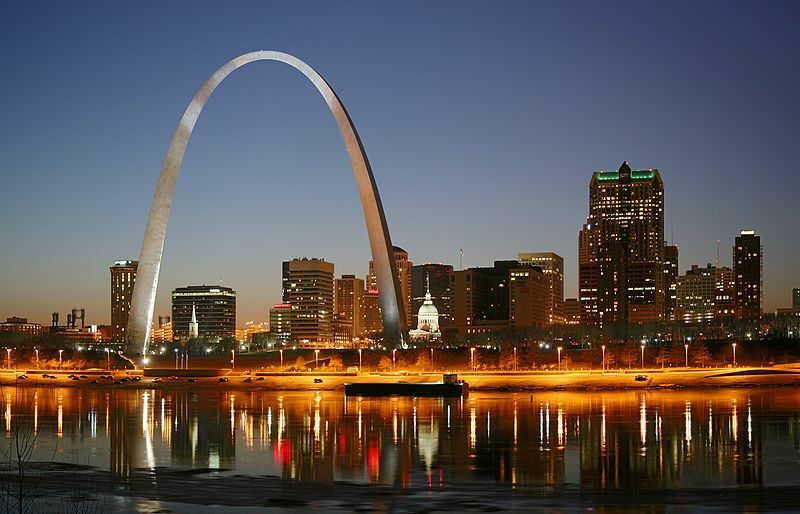 For decades, St. Louis was not only the Gateway to the West, it was the gateway to national youth soccer championships. However, the jewel has lost some of its luster. St. Louis has not produced a McGuire Cup champion since 1996 – an unprecedented drought. 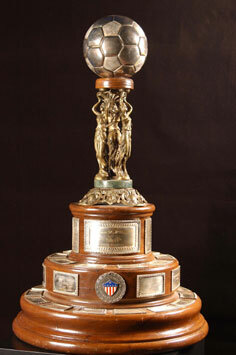 The James P. McGuire Cup has been awarded to the under-19 national champions since 1935. From the cup’s inception through the finals of 2010, St. Louis teams hoisted the cup on twenty-two occasions, a staggering thirty percent. During the period between 1960 and 1980, ten different St. Louis teams combined to capture a mind-boggling seventy-five percent of the titles. That stretch of dominance included two separate streaks of five consecutive championships for the city. Much of this success occurred before the advent of year-round soccer leagues. These young men played the “more American” sports like baseball, basketball, and football, but soccer was THE game. They hung pictures of Bobby Charlton, Pele, and George Best in their rooms. They ogranized teams and leagues after the official season ended. Often, these teams were built around a particular neighborhood or the local Catholic parish. They played under the banners of St. Paul, St. Bart, St. Philip Neri, St. William, and others. Those clubs served the passion of the players, rather than the players serving the interests of the clubs. It was love of the game, high-level competition, and shared experiences that carried these teams to national prominence. St. William’s parish, located in the small municipality of Woodson Terrace, was a perfect example of this spirit. 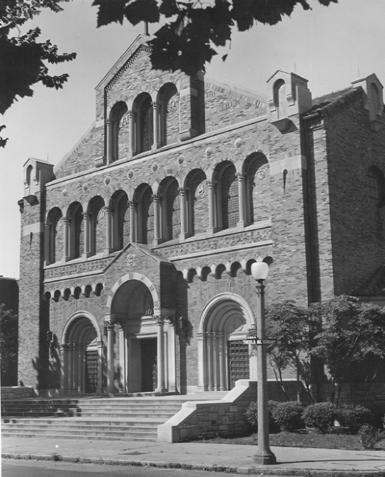 When the parish was founded, a committee planned the construction of a permanent church building to replace the original, temporary structure. The plans had been finalized when the pastor, Fr. Boul, scuttled the project. The plan called for the new church to be built on a site where the local kids played soccer every day, and Fr. Boul wasn’t going to take that field away from them. The kids came first. Some of the boys playing on that field, the core of the St. William’s team of 1966, lifted a McGuire cup as national champions. In 2010, the Howe family and a group of friends formed the Woodson City Rangers with the goal of restoring St. Louis soccer to its place among the country’s soccer elite. City’s top priority was the development of premier players through the highest quality training with Tommy Howe, one of the top youth coaches in the nation, directing player development. Tommy has distinguished himself through his tireless efforts to create the most effective training programs. The number of players that he has steered to the highest levels of the game is the true testament to his success as a coach — Kevin Grimes, Pat Noonan, Brad Davis, Tim Ream, Will Bruin, Tommy Meyer, all played youth soccer for Tommy Howe. Woodson City turned its back to the direction taken by most of youth soccer. Accordingly, the club was determined to remain small to maximize the development of each individual player. Like those championship teams of the past, Woodson City’s teams would grow as a unit. The victories would flow from training and player development, not recruiting. It was also essential to City’s goals to make club participation accessible to players from all economic backgrounds – keeping fees at affordable levels. Finally, City wanted a return to an environment where the community of the club extended beyond the playing field, where players returned to become coaches and trainers for the next generation, to give back to the game.